This is the second time I have photographed this sweet family! We went to one of my favorite places right now and had gorgeous weather! You wouldn’t even know a little someone had a fever- she was a trooper! 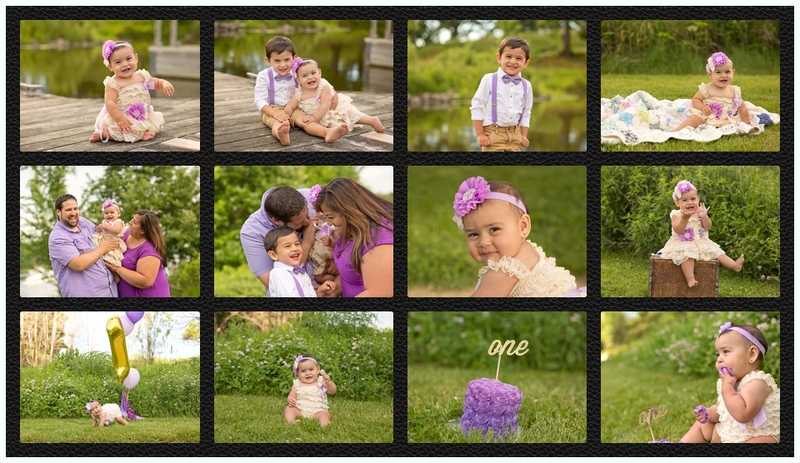 I can’t wait to photograph this beautiful family again!